It's unusual to say that a third book of a series stands well on its own and doesn't really require the support or a prior knowledge of the others, but Welcome to the Show is such as production, adding to the Mickey Tussler series about an autistic baseball prodigy. Set in the 1950s, this baseball saga continues the story of Mickey's rise to fame and connects major league playing with life's challenges in such a way that even non-baseball fans will find Mickey's progress absorbing (although baseball enthusiasts will be the most likely followers of Mickey's on- and off-field exploits.). Frank Nappi's attention to detail and his honest appraisal of the times pulls no punches, so readers anticipating a light or breezy coverage of autism and social issues of the 1950s will find plenty of passages more detailed than might be anticipated from a casual baseball saga. The protagonists in Welcome to the Show clearly reveal their thoughts, hopes, and worries. 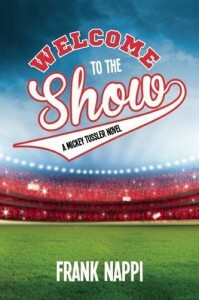 Some are specific to Mickey's condition and others are more general expressions, but all psychological revelations hold food for thought and a depth unexpected for a 'baseball story': another reason why Welcome to the Show is notable when compared to other books about either autism or sports. From encounters with prejudice about special needs in society to games that teach Mickey about life, Welcome to the Show is about achievement against all odds and the ripple effect of a game that spills into life experience, ethics, and psychological growth. 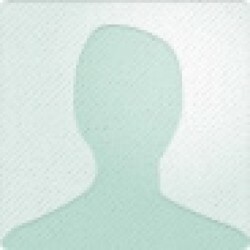 So many factors entwine here that it's difficult to say Welcome to the Show is about any singular person or event. It is ultimately about the game of life itself, and continues a powerful series (prior books not seen by this reviewer) by exploring the evolution of this process, using a focus that any reader - baseball fan or not - can easily understand.